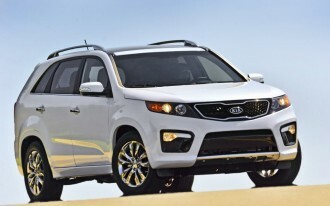 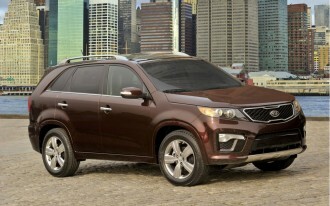 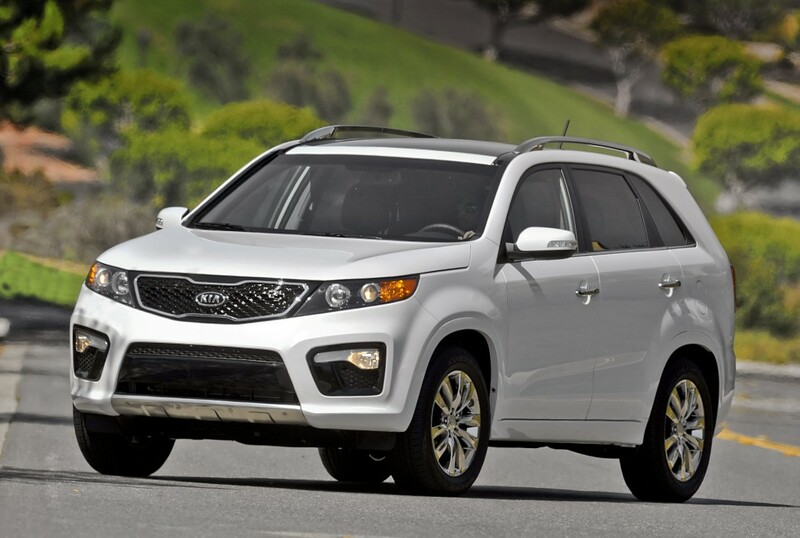 Back in October, the National Highway Traffic Safety Administration (NHTSA) opened an investigation into the 2011-2013 Kia Sorento after a string of complaints that the crossover's sunroof imploded. 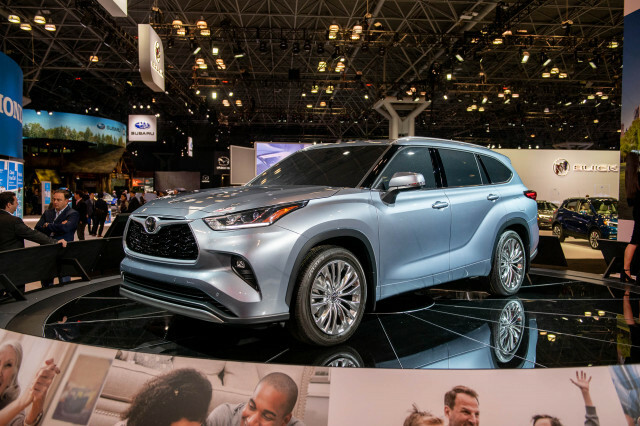 It doesn’t sound like things have gotten any better for the Georgia-built crossover. 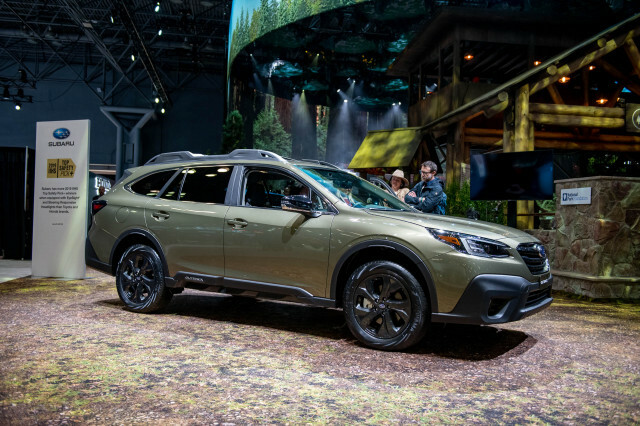 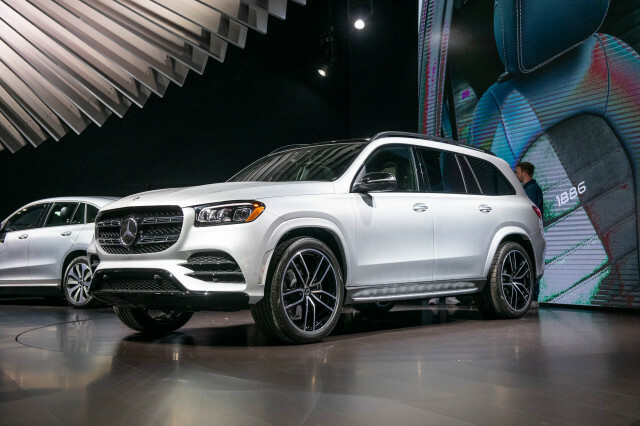 According to Automotive News, last year’s investigation has now been upgraded to an investigation for an engineering analysis, which it says is a “step in a process” that could eventually lead to a recall if the agency deems it necessary. 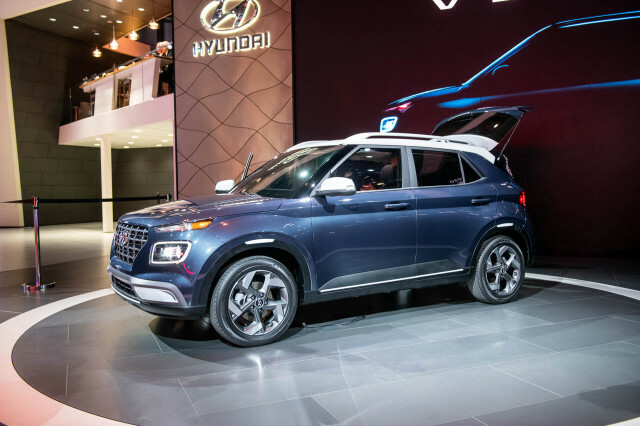 So far, the only explanation for the breaking glass is from Kia, which says the only cause it has identified is due to the sunroof being struck by road debris while the vehicle is in motion. 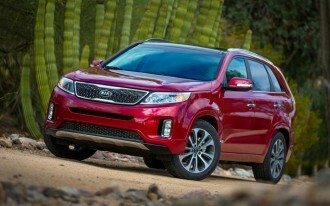 The automaker has found no evidence of a manufacturing defect, and points out that the Sorento’s sunroof has a greater surface area than other vehicles, making the glass panel a bigger target for road debris.